You're all set! 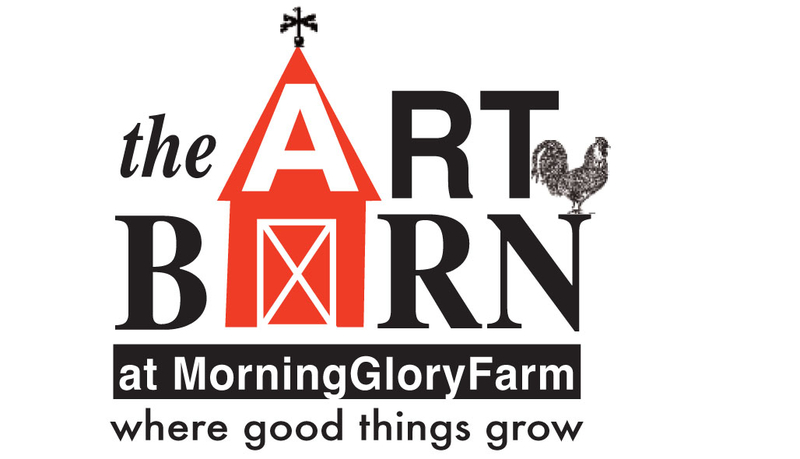 Confirm you want deals for Farmer Sue & The Art Barn at Morning Glory Farm in -zip-? 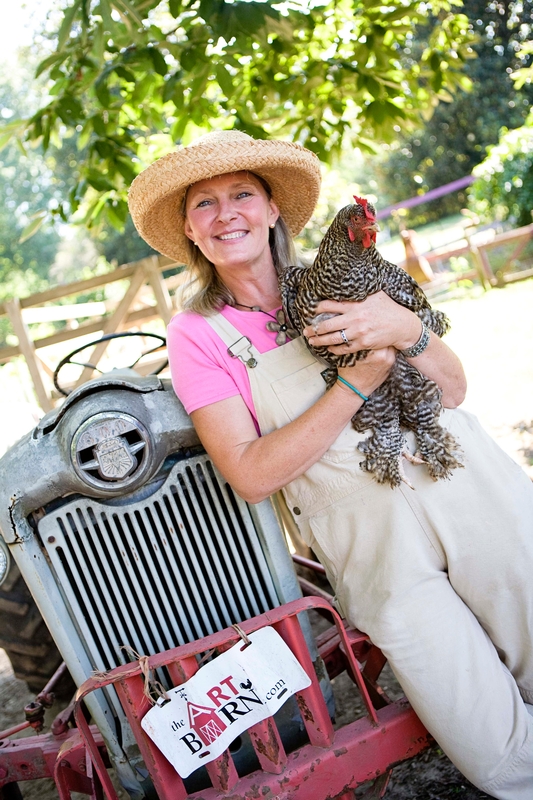 Amazing 6 acre family farm celebrating Art, Animals & Agriculture. 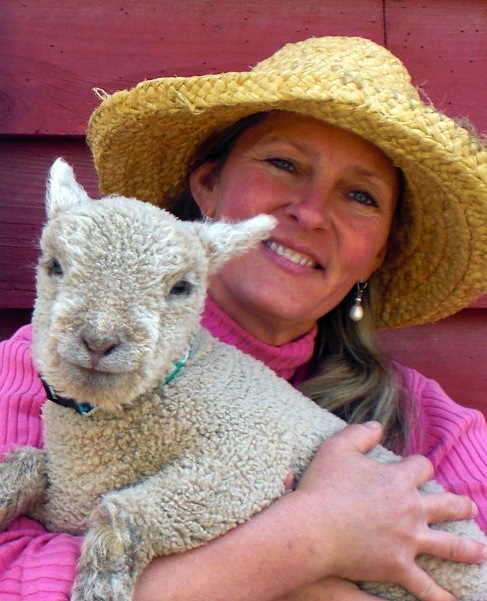 Hosting private birthday parties, summer camp, field trips, play dates, workshops, barnyard meet & greets & educational farm to table field trips. You will meet all the animals up close and personal. No petting farm pens here! You will have time to groom, hold and brush them. You will create a great piece of original ART, and hop a hayride. You will meet chickens, ducks, bunnies, lambs, goats, donkeys, horses, pigs and more. 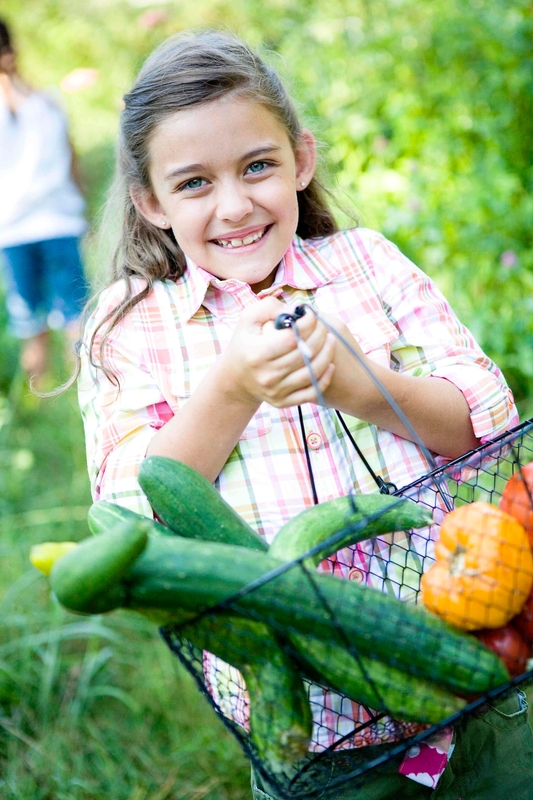 Create a magical memory for your family as you spend a relaxing day on the farm. Your kids will be counting the days until they can return!